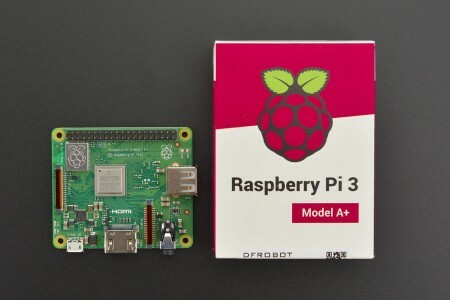 Raspberry Pi 3 Model A+, the newest member of Raspberry Pi range, was released by Raspberry Pi Foundation last year. Back in 2014, the original Raspberry Pi Model B+ came out, closely followed by a cut-down Model A+. However, the A form-factor versions of later Raspberry Pi 2 or 3 was missing. Now, the Raspberry Pi 3 Model A+ extends the Raspberry Pi 3 range into the A+ board format.